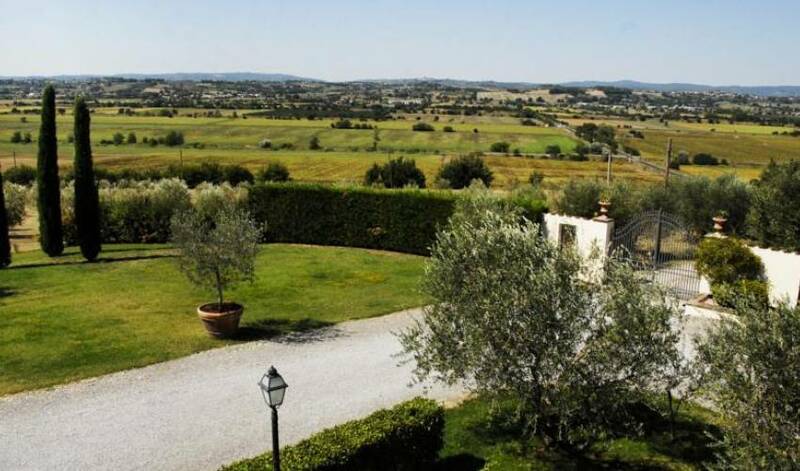 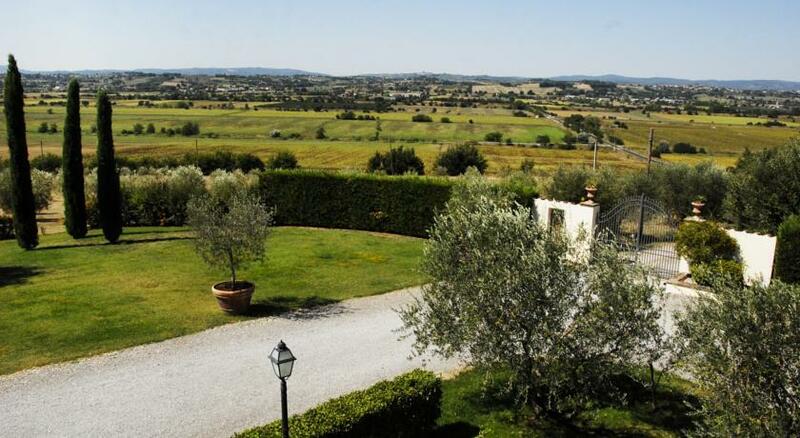 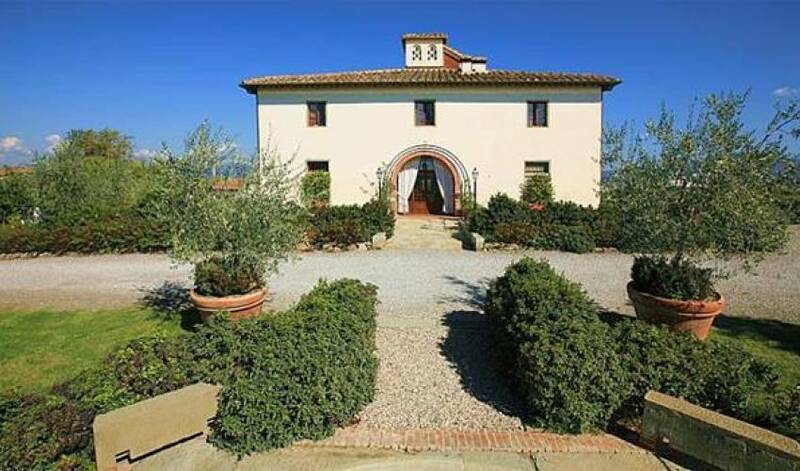 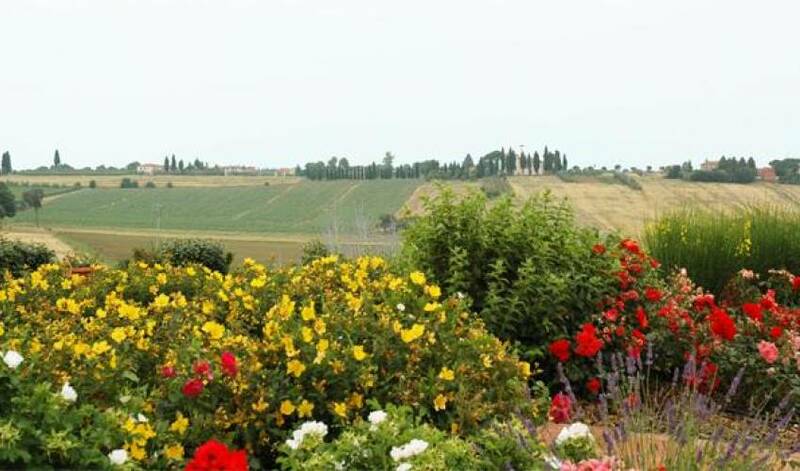 In the centre of Valdichiana, close to Arezzo and Cortona, at the top of a hill that dominates a scene of pleasant tuscan countryside with green fields and ancient villages, stands Villa 9123. It is a typical old country residence, renovated with love and care, respecting its original characteristics: all of the original building materials - terracotta flooring, stonework in pietra serena stone, and wooden beams have all been used in the restoration with great attention to detail, and together with the richness of the furnishings consisting of antique furnishings and precious materials, all contribute to an elegant and exclusive atmosphere. 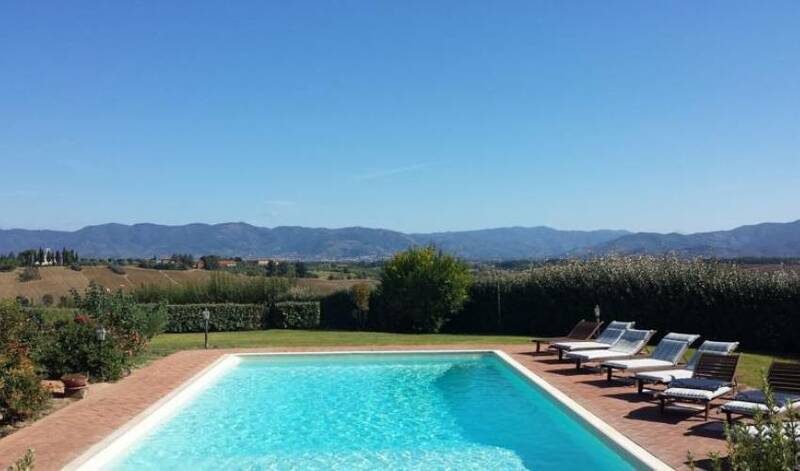 It is surrounded by grounds of 2 hectacres with a garden in tuscan style with olive trees: the nice pool offers a splendid view of the surrounding countryside. 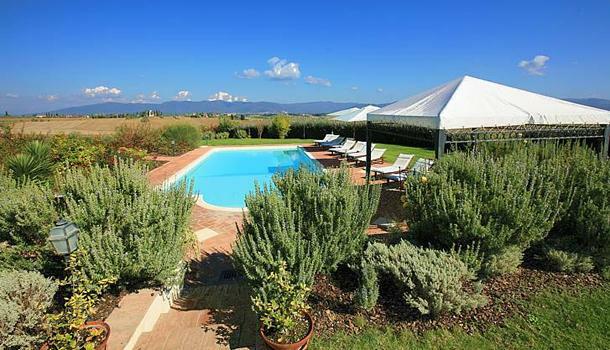 But Villa de' Michelangioli has still more to offer to its guests: a heated inside pool with swimming against the current, hydromassage and sauna. 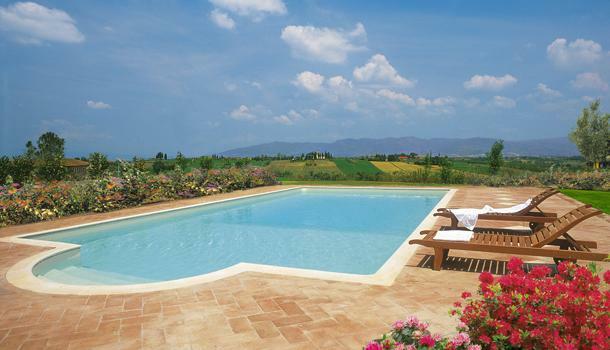 Everything has been thought out to offer an unforgettable holiday. 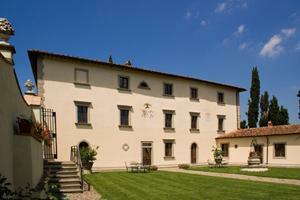 In the centre of Valdichiana, close to Arezzo and Cortona.